Fireplaces in the past were traditionally installed to provide heat for your home. This seems obvious enough, however, nowadays fireplaces have taken on a much different role. Though these appliances certainly will still provide the heat you crave in those cold winter nights, they are now also considered stylish pieces of art, often focal points in your favorite rooms. Enter the direct vent gas fireplace. 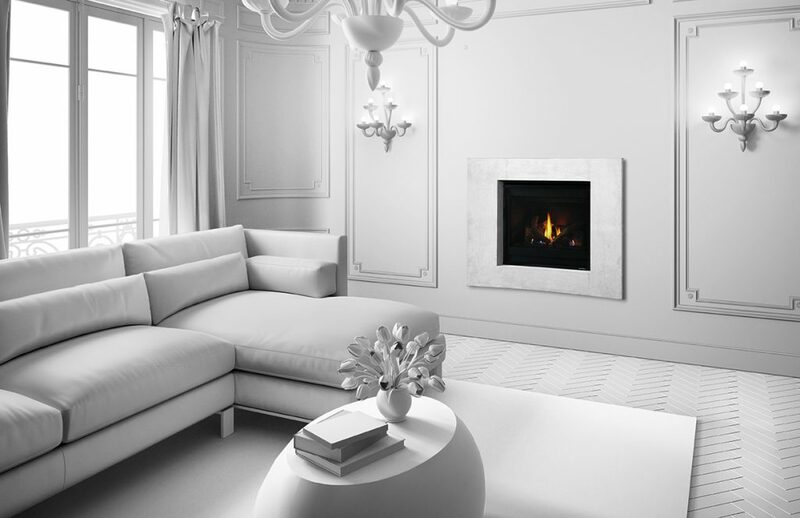 Known for their simplicity, variety and incredible efficiency, direct vent gas fireplaces have recently taken on incredible transformations. Whether it be shape, size or style, gas fireplaces are so popular because they can virtually be installed anywhere and tailored to almost any taste. Take the Heat & Glo Slimline Series for example, these fireplaces boast incredible flames, realistic logs and brick refractory all packed into a slender 16” deep unit. It’s multiple sizes and options make it an ideal addition to your renovation. It will literally transform any room, add the extra heat when you need it and certainly impress every time you light the fire. If your looking for something different in the gas fireplace genre, click here to see more variety.